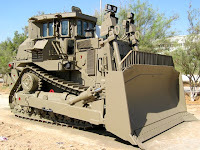 Here is a list of five of the world's coolest and biggest construction vehicles. 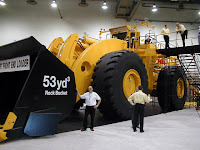 If you need some serious earth moving equipment this list of giant machines is a good place to start. 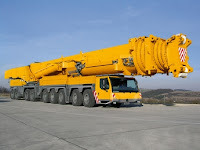 We did some posts about a year ago on the worlds largest construction machines, and people really seemed to enjoy them. Here they are with some improvements. Just click the link to the left for more info, and to check them out in action. Not only are Cable Management Flooring™ Horizontal Cable Managers suited to both copper and fiber patch cords, their unique design with roomier finger spacing also has the ability to accommodate newer, larger, high-performance Cat6 cabling.